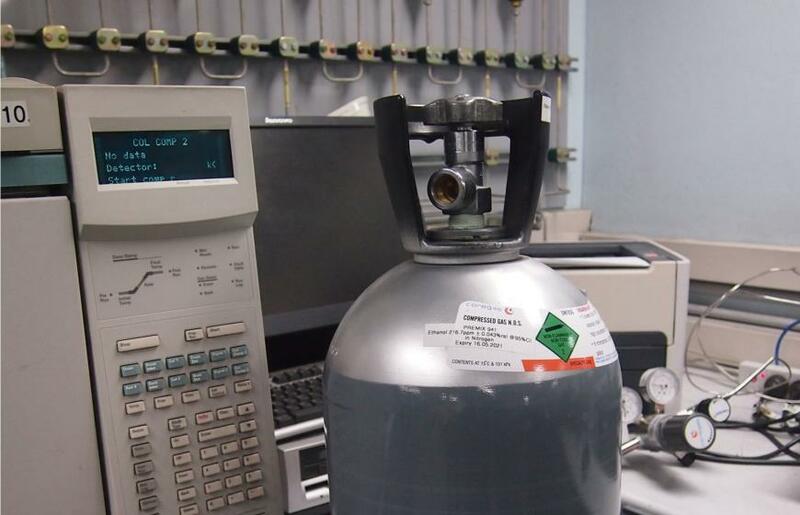 Laboratory analysers and process instrumentation require frequent calibration with high precision specialty gases mixtures. For safety in industries such as the petrochemical processing industry, the use of gas detection systems is common. These systems sniff for flammable and toxic gases in the air and trigger an alarm when dangerous conditions are encountered. Gas detection systems require frequent functionality testing with calibration gas mixtures. They also require calibration at regular intervals with accredited reference materials, a high quality type of calibration gas mixture. The sophisticated equipment used in laboratories for forensic science, biotechnology research and petrochemical quality assurance all require diverse ranges of calibration mixtures. To ensure that chemicals processes, combustion operations and refining operations are optimised, it is important to measure and control process parameters using process instrumentation. These instruments require periodic calibration with certified calibration gas mixtures. Gas emissions from cars, trucks and factory stacks contain pollutant chemicals such as nitric oxide and carbon monoxide. These must all be measured with high accuracy to ensure that our environment remains unpolluted and the air around us is healthy to breathe. The instruments used for these purposes require validation with high precision calibration gas mixtures at frequent intervals to ensure compliance with local legislation.